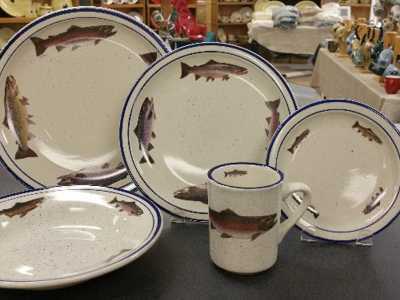 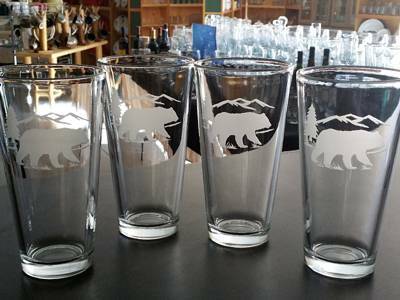 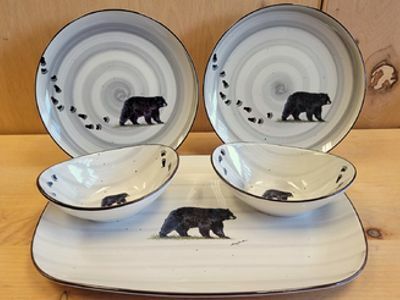 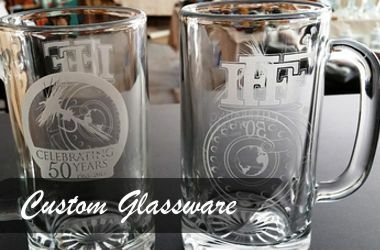 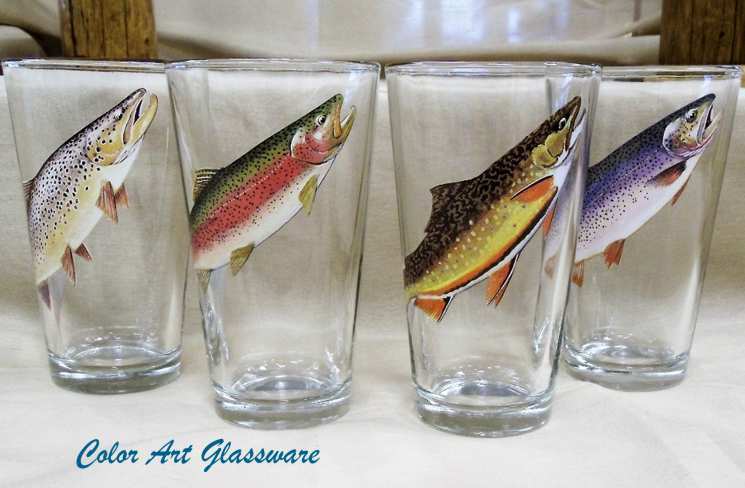 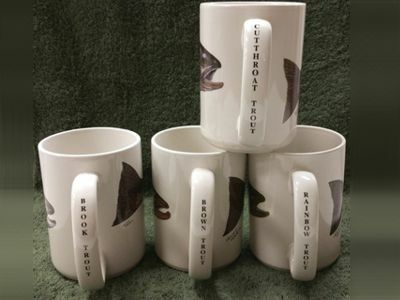 At Design Impressions, Inc. dba Angler's Expressions, we decorate unique high quality tableware and rustic cabin décor. 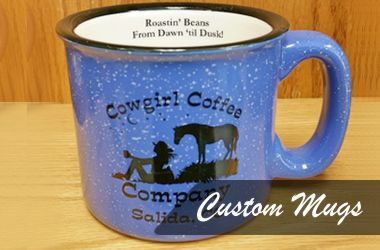 We specialize in using exclusive outdoor artwork by American Artists, custom logos and name drops. 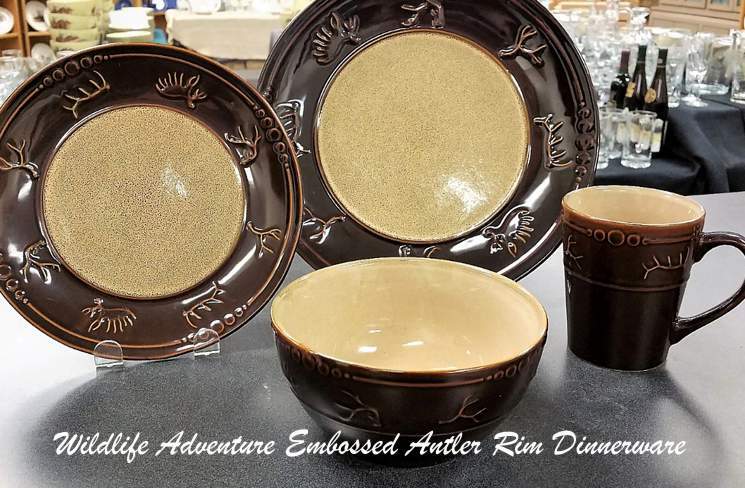 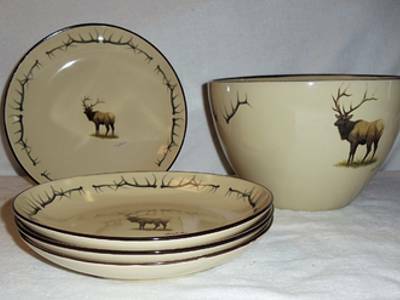 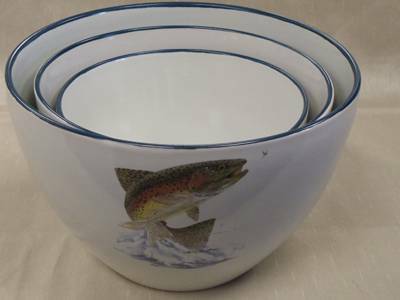 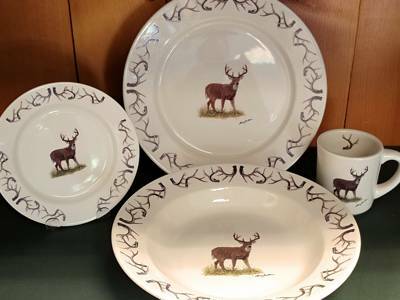 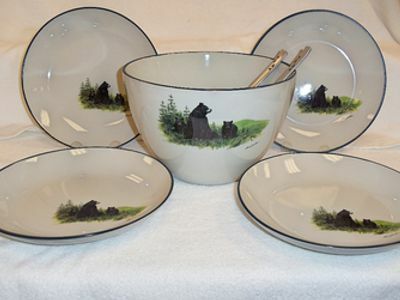 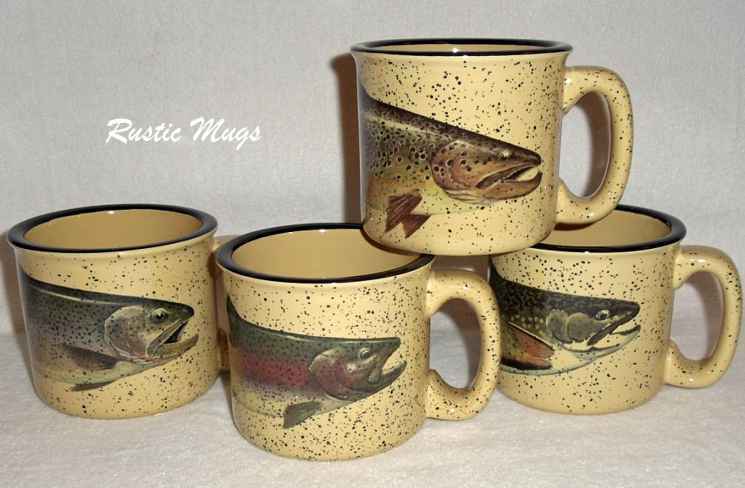 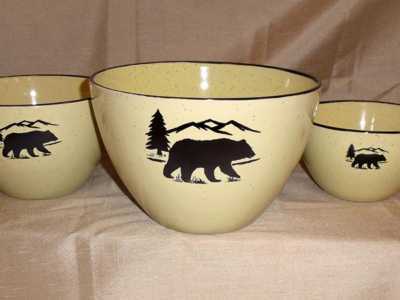 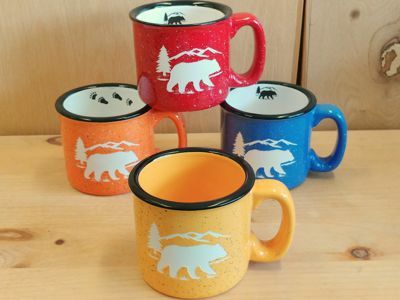 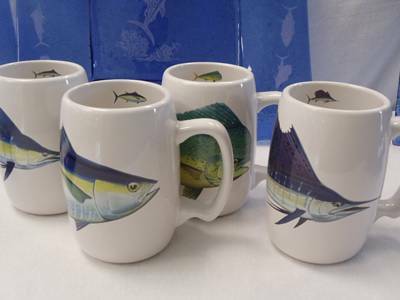 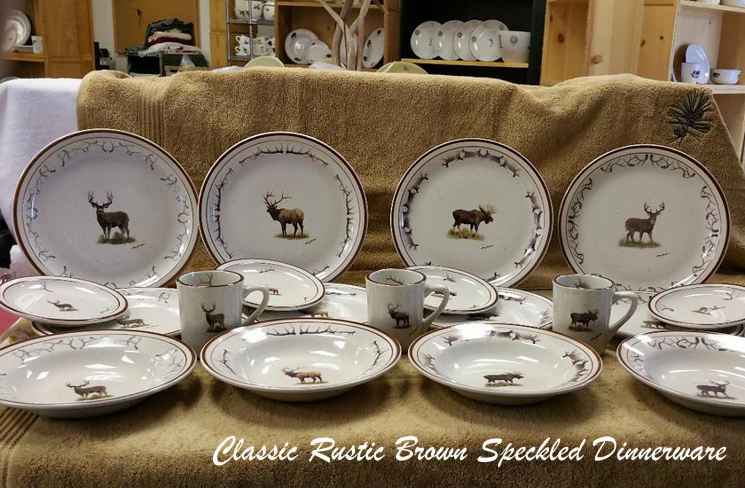 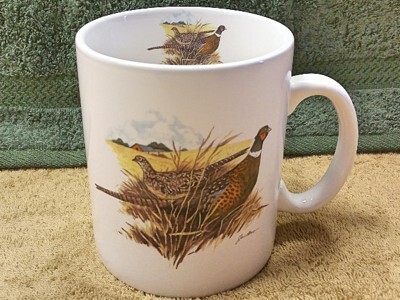 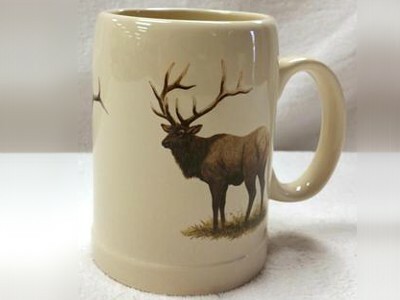 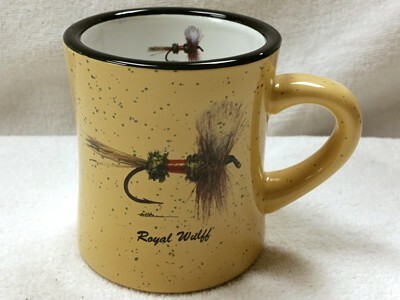 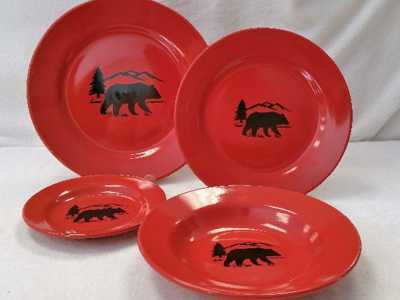 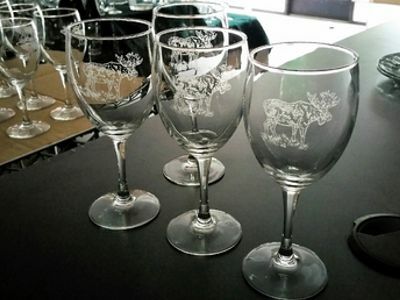 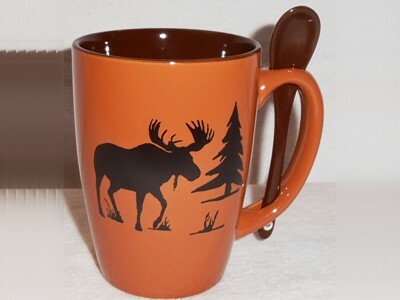 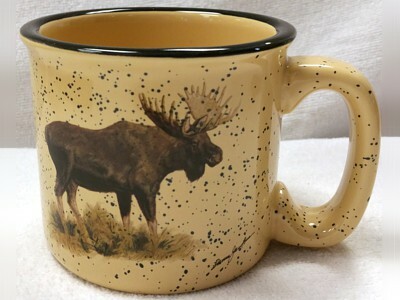 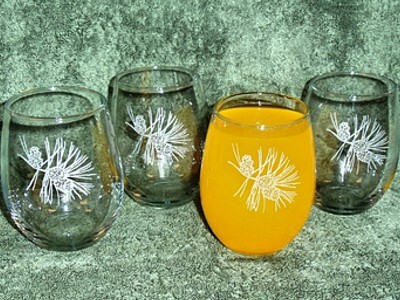 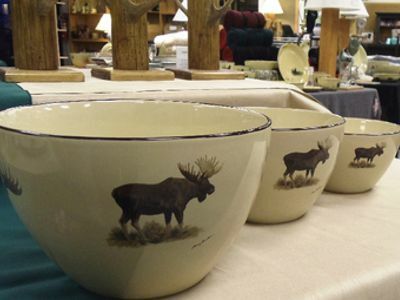 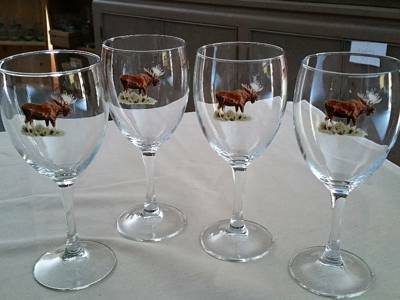 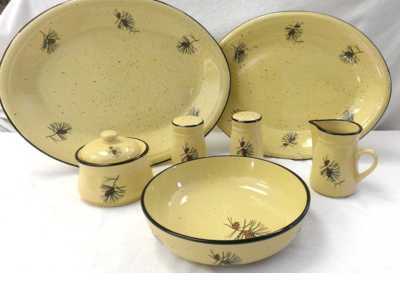 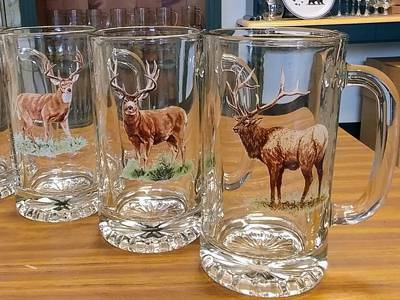 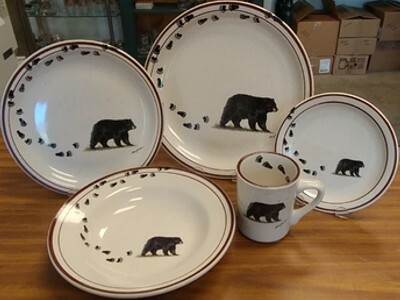 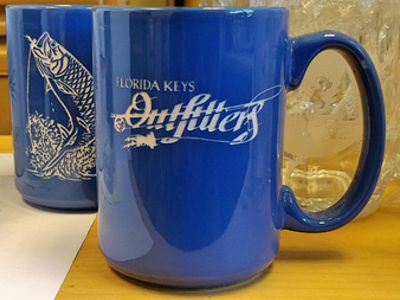 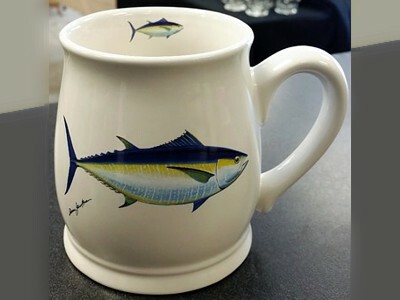 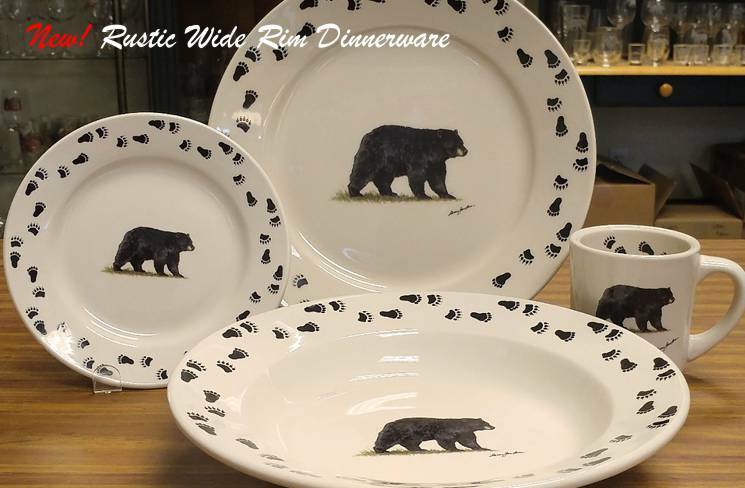 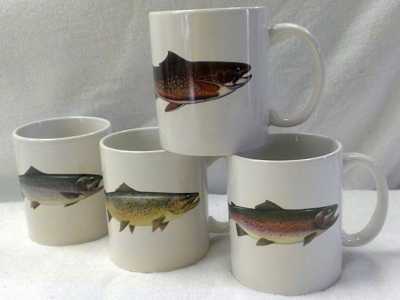 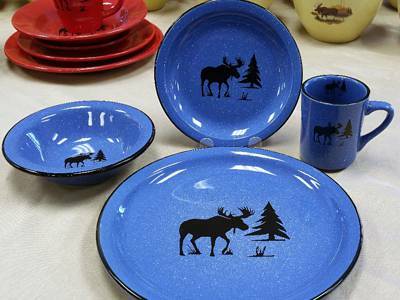 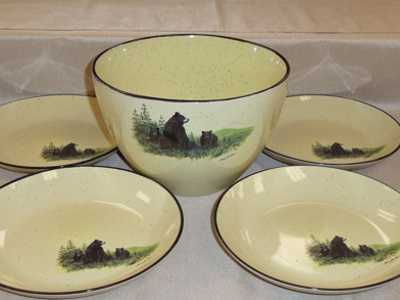 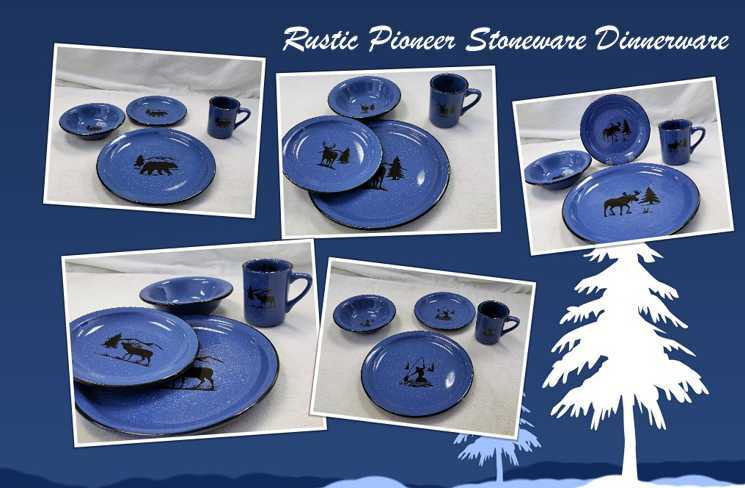 We feature America's original Angler and Antler dinnerware. 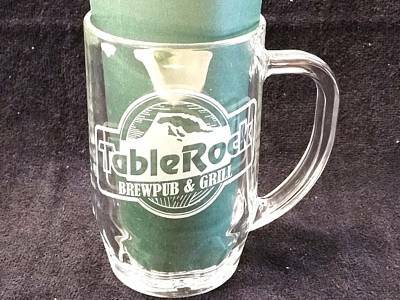 Earn back 10% of each purchase with Member Rewards.